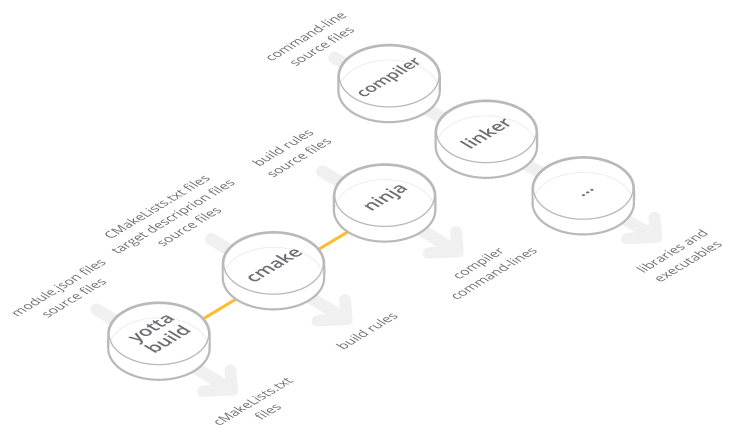 yotta is a module management system for C++ and C designed to make it easier to build better software by re-using code. Virtualenv is a way of separating different python programs installed on the same system from each other. If you have a complex python environment on your system it’s recommended that you install yotta inside a virtualenv. Check that your installation is succesful by running virtualenv --version. (optional) add the binary directory of your virtualenv to your PATH: (if you omit this step, you will need to run yotta as../path/to/yotta-venv/bin/yotta instead of simply yotta. Now yotta should work as normal. You will need to activate the virtualenv any time you want to run yotta commands (you can deactivate it afterwards, by simply running deactivate). made sure you have installed yotta and all necessary toolchains. In the command prompt, go to mbed-client-linux-example. A. 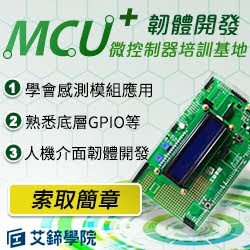 Go to the mbed Device Connector website. B. Go to My devices -> Security credentials. C. Click GET MY DEVICE SECURITY CREDENTIALS. You will get the needed certificate information as well as the endpoint name and domain. D. Copy the security credentials to source/security.h. In the command prompt, type yotta build. The executable file will be created in the folder build/arm-linux-native/source/. 5. In the folder mbed-client-linux-example/build/arm-linux-native/source/, run the executable from the command line, type ./mbed-client-linux-example. 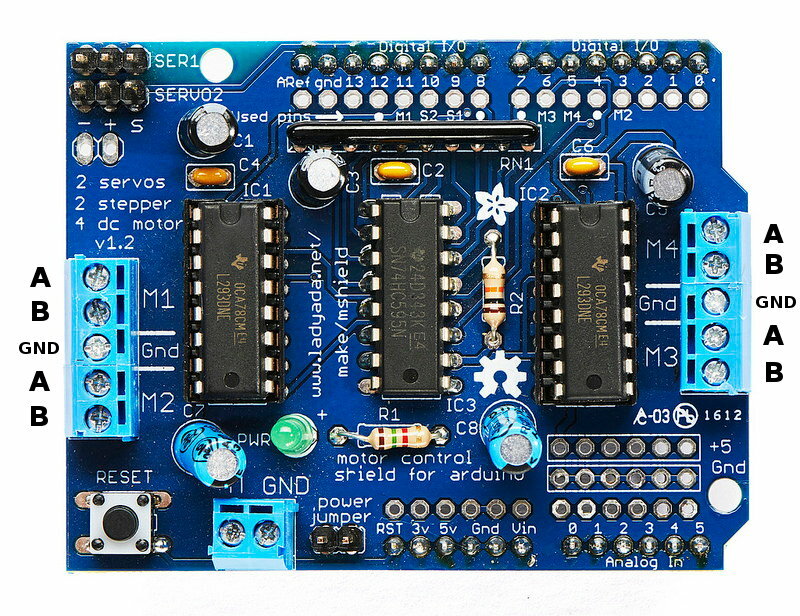 The shield contains two L293D motor drivers and one 74HC595 shift register. 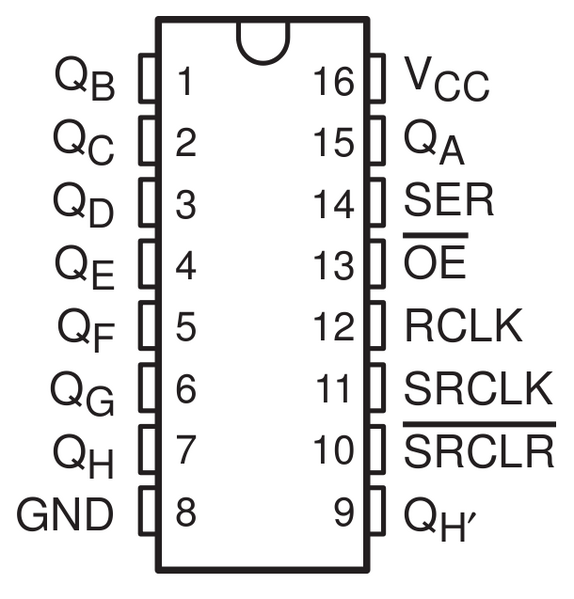 The shift register expands 3 pins of the Arduino to 8 pins to control the direction for the motor drivers. 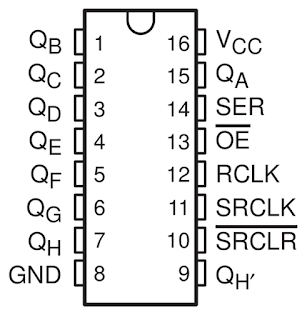 The output enable of the L293D is directly connected to PWM outputs of the Arduino. The Motor Shield is able to drive 2 servo motors, and has 8 half-bridge outputs for 2 stepper motors or 4 full H-bridge motor outputs or 8 half-bridge drivers, or a combination. 4 H-Bridges: L293D chipset provides 0.6A per bridge (1.2A peak) with thermal shutdown protection, internal kickback protection diodes. Can run motors on 4.5VDC to 25VDC. Up to 2 stepper motors (unipolar or bipolar) with single coil, double coil or interleaved stepping. 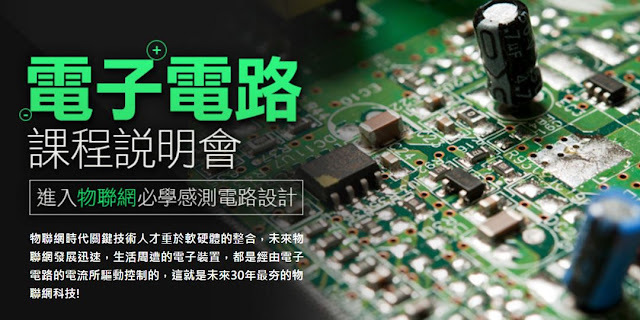 (Register Clock) Needs to be pulled high to set the output to the new shift register values, pulled high, 時 Register 內部8bit值會輸出到QA~QH. This must be pulled high directly after SRCLK has gone LOW again. 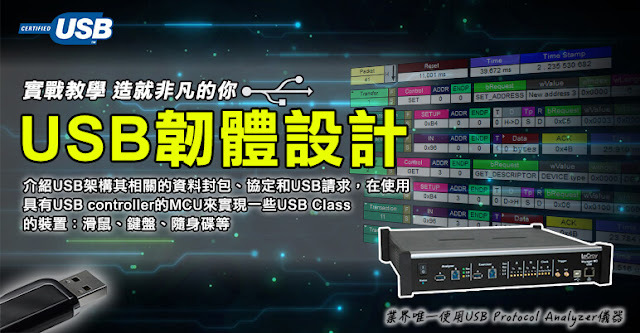 The USB/IP Project aims to develop a general USB device sharing system over IP network. 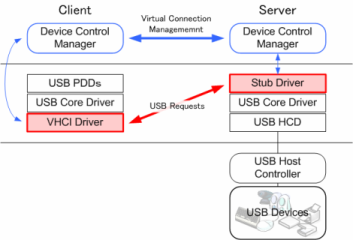 To share USB devices between computers with their full functionality, USB/IP encapsulates USB I/O requests into IP packets and transmits them between computers. 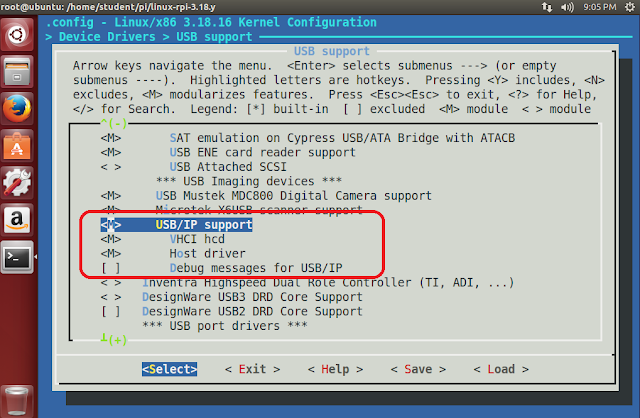 This enables pushing USB packets over IP to allow remote machines direct access to USB devices. It provides the USB/IP core that is required by both drivers. 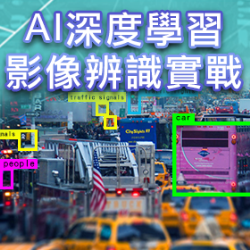 .py 和 ipython notebook (.ipynb) 互轉?